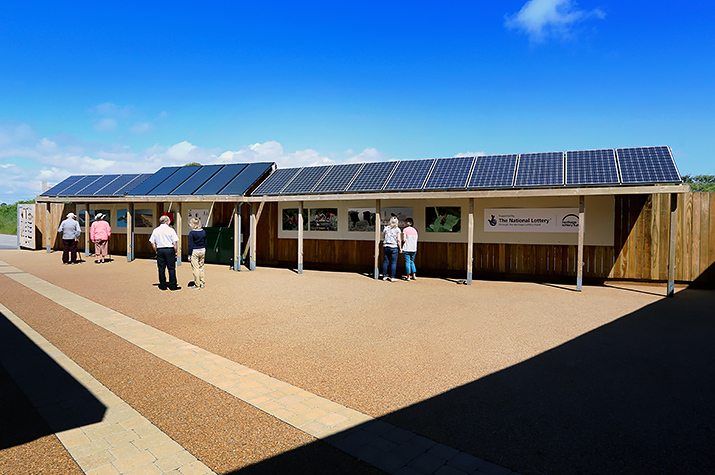 Hengistbury Head is a Dorset nature reserve and the new Visitor Centre is designed to help visitors get more out of their trip there. Wildlife webcams stream live video and audio from across the headland into the Visitor Centre where DJW provided a system for playing it back live to the visitors, as well as recording footage for playing back in the quieter times of the year. An outdoor LCD screen shows the latest information and details for group visits, quickly updatable by the staff. DJW installed a weather station, and the information there is relayed back to displays inside the Visitor Centre. 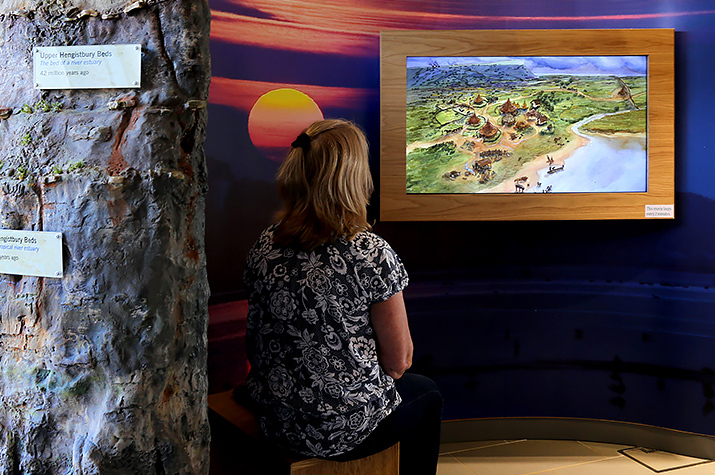 Inside the converted barn, visitors can learn about the rich history of the area through interactive PCs and touch screens. 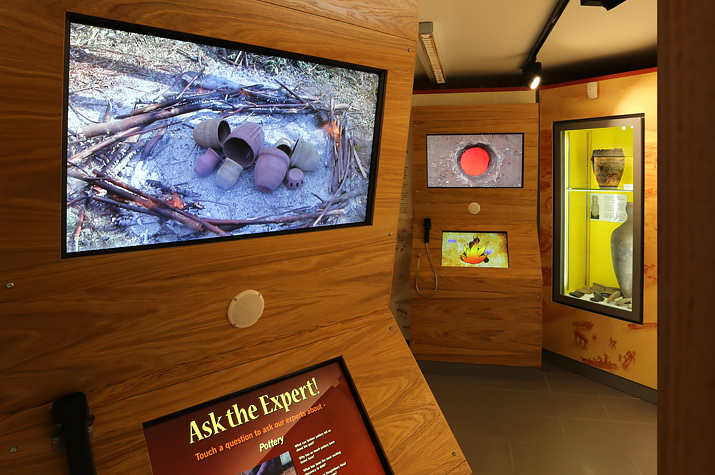 In all, there were 14 monitors showing wildlife footage and interactives so DJW worked closely with the designers to ensure everything fitted well. There are audio points with both handsets and directional speakers. This approach was used as the barn was relatively small and DJW wanted to avoid audio overspill. 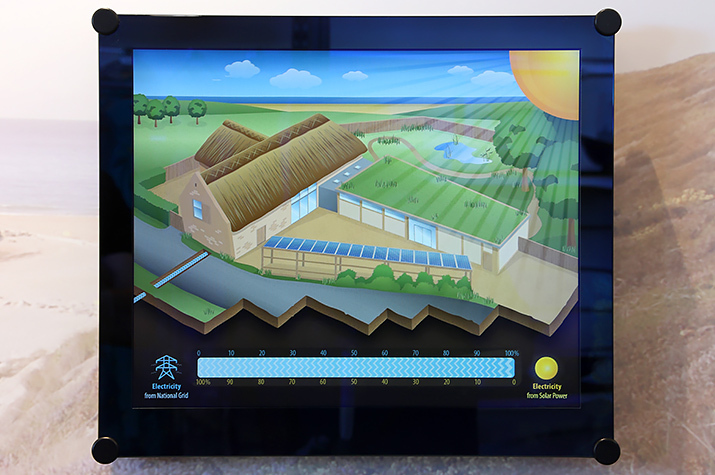 The ancient history of Hengistbury Head is revealed using touch screen interactives. DJW plays out video on the latest innovations at Hengistbury Head. 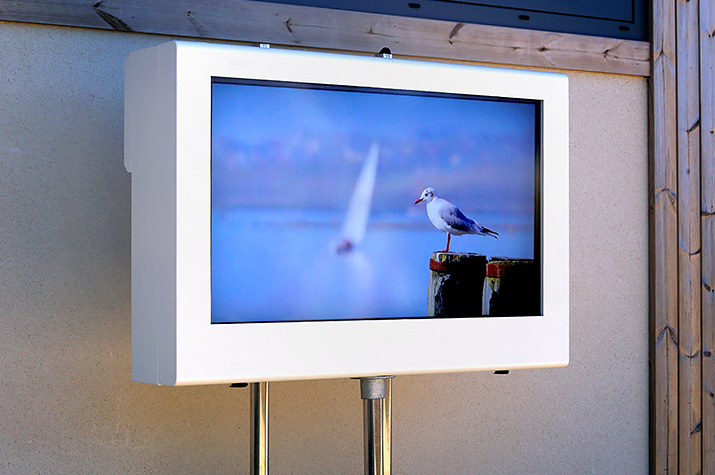 Outdoor screens entice visitors with their scenes of Hengistbury Head. 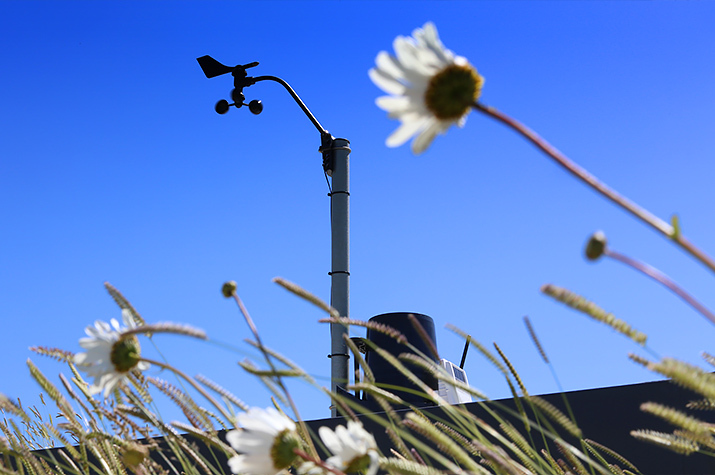 DJW installed a weather station on the visitor centre head, and display real time information from this inside the centre. Live cameras focussed on nature are linked directly into screens in the video scene. And when birds migrate away, the staff push a button to display footage stored from the previous season.